Consumer rights are now an integral part of our lives like a consumerist way of life. They have been well documented and much talked about. We have all made use of them at some point in our daily lives. Market resources and influences are growing by the day and so is the awareness of one's consumer rights. These rights are well-defined and there are agencies like the government and consumer organizations that work towards safeguarding these rights. 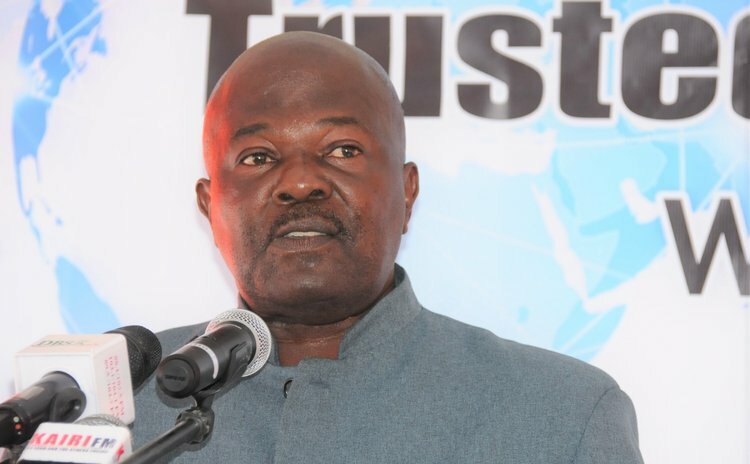 This year the Dominica Consumer Protection Association Inc.[DCPAI] and the Ministry of Trade have collaborated with stakeholders of Smart Products, in celebrating World Consumer Rights Day on March 15th 2019 .Theme being Trusted Smart Products. Our main event will be a National Exposition at the Windsor Park Stadium. Smart Products have been defined as any product which is connected to the Internet .Globally there are over 23.1 Billion Smart Products. Examples of such products are computers, cellular phones, Smart Education, Banking Online, Printers and Smart Agriculture .As with any products there are advantages and risks with may be detrimental to consumers, hence the need for information to consumers. In order to safeguard consumer interest, DCPAI has adopted Consumer International Eight consumer rights which must be protected at all times The importance of Consumers to trade should not be underestimated .This was aptly espouse by Mahatma Gandhi in 1983 speech in India when he stated 'A consumer is the most important visitor to our premises .He is not dependent on us. We are dependent on him .He is not an interrupter in our work .He is the purpose of it. We are not doing him a favour by serving him. He is doing us a favour by giving us the opportunity to serve him'. ● 100% respondents in survey answered in the affirmative to question "Do you think Dominica needs price control"
● Over 90% of respondents in survey stated the following products and services were overpriced; provision, fish, provision, processed foods, electricity, cellular phone and internet service, building materials, house rent, banking and insurance services. ● At Community interactions concerns were issue of no refunds, lack of receipt by some traders, inadequate consumer laws. Dominica consumer legislative frame work which comprises of a wide variety of subjects areas are in need of review, while their enforcement and information mechanisms needs to strengthen if consumers have to reap the benefits they were envisaged to produce.